You'd have to be psychic to guess what Hawksley Workman will release next. From his recent one-man soundtrack for the play The God That Comes to his 2011 Christmas album to drumming for Mounties, a project that he said has been "good for his heart and soul," the Canadian musician has built an ever-changing 16-year career with music than spans from rock to cabaret pop that dips into rap. 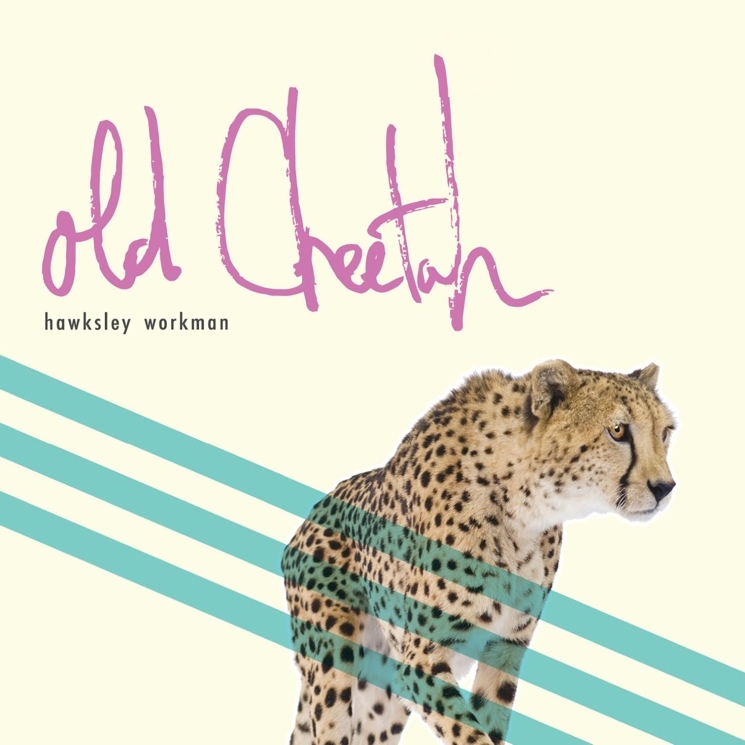 With all of this under his belt, Hawksley Workman came at his new album, Old Cheetah, with newfound clarity. The album has a more consistent pop sound overall than his past work, which glides through genres from one song to the next. "Make Up Your Mind Tonight" and "Winter Bird," album highlights both, stand out with dazzling synths, anthemic choruses and uplifting bridges that connect the songs. Besides having Steve Bays from Hot Hot Heat and Mounties on piano, keys and banjo, Old Cheetah borrows stuttering rock guitar and electrifying hooks from the supergroup, and while Old Cheetah offers a fresh sound generally speaking, it still has Hawksley Workman's sonically dirty signature on songs like "I Just So Happen to Believe" and "Small Town Dracula."